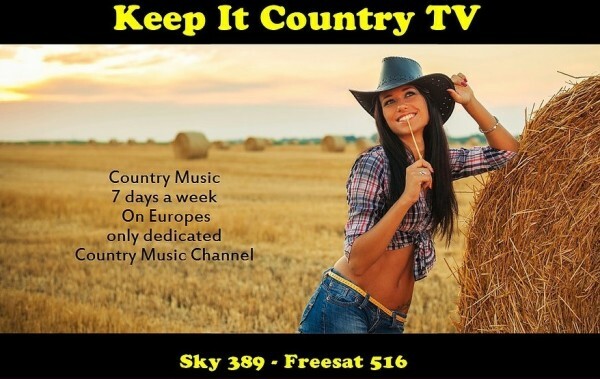 There are major changes taking place over the coming days at Kepp It Country , Keep It Country moved to a new service provider on 1st February , so there was a break in transmission on all mediums for a short period, Sky 389 – Freesat 516 – Freeview 87. Freeview 516 , will be back on your screens first within the next 36 hours ,with Sky 389 & Freeview 87 following soon after . After lots of technical adjustments, the channel was back on air on February 1st. Sky and Freeview were the first outlets to go live, though the channel are still working on the link up to Freesat. At the moment they are broadcasting an eight hour rolling playlist to keep country fans entertained while they complete the set up to re-launch their full programme schedule on Monday 6th February.